You know when Windows tells you, “The computer’s going to restart in 15 minutes unless you hit cancel” and then you hit cancel every 15 minutes for two days? 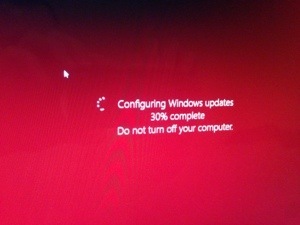 This entry was posted in technology and tagged windows, windows update, windows updates. Copyright Dad Blog 2019 - Designed by SiteOrigin.